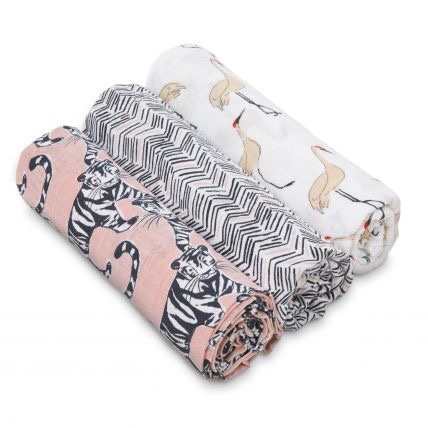 Home » Aden & Anais White Label Swaddles - 3 pk. 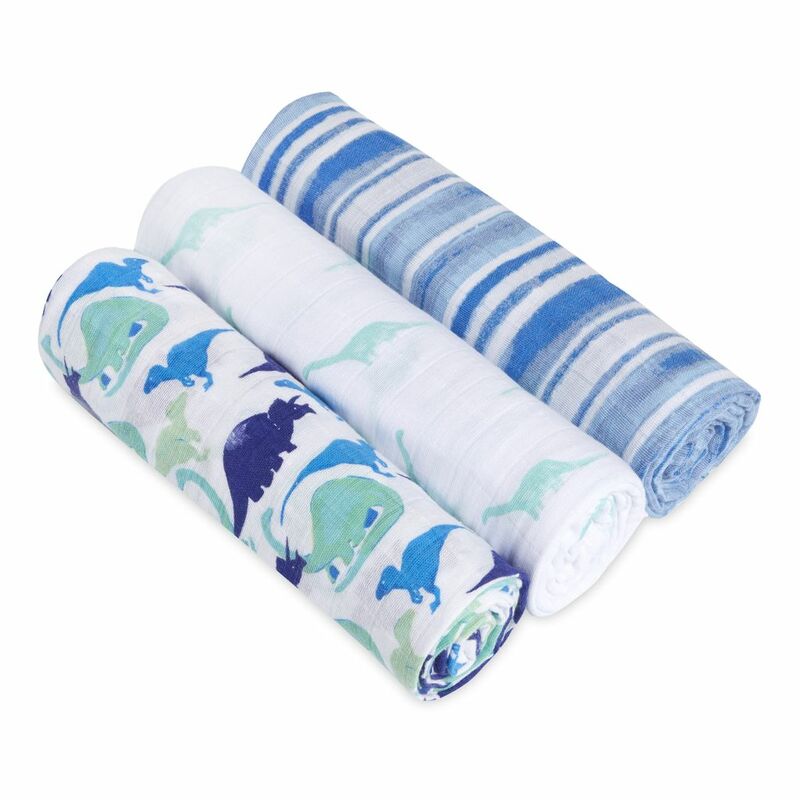 Aden & Anais White Label Swaddles - 3 pk. 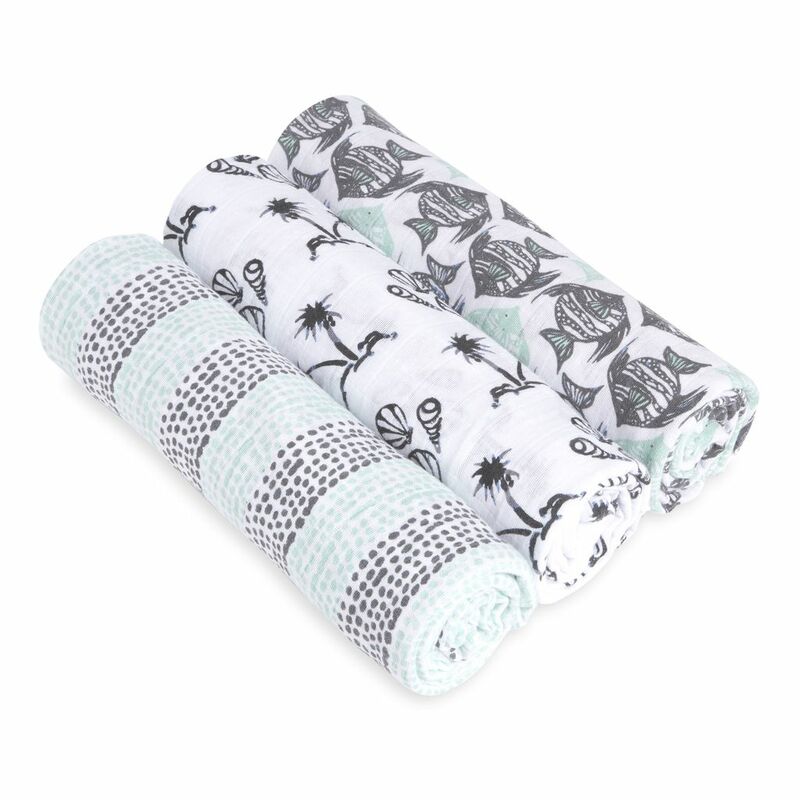 Article number: Aden & Anais White Label Swaddles-Seaside-3 pk. Aden & Anais muslin is pre-washed so it’s super soft from the start and stays that way wash after wash. Created by a mom on a mission to comfort babies in the best way possible while making parents’ lives simpler. 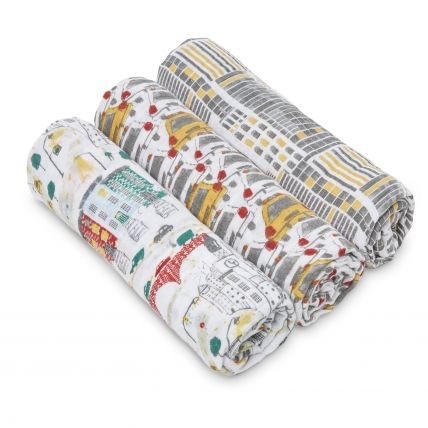 Aden & Anais' award-winning original swaddle continues to set the standard worldwide. No matter how you’re using our 100% cotton muslin swaddle—stroller cover, burp cloth or nursing cover to name just a few—it surrounds your little one in comfy goodness round the clock.